Dylan Shooshani ‘18 has always been into fashion. Recently, he has started a brand new clothing line, Laurel Way. About a year ago, Shooshani visited a shop on Melrose where he got the idea to create a denim jacket as a gift for his friend. After his friend received several compliments on the jacket, Shooshani began to think of creating his own brand, starting with distressed denim jackets. A few months later, Shooshani also created hoodie designs to supplement his line. Shooshani became more passionate about fashion around a year ago when trying to purchase a pair of Pirate Black Yeezy’s designed by Adidas and Kanye West. Since then, he has been in love with the fashion industry. Some of the brands that inspire Shooshani, in addition to Kanye West, include Jerry Lorenzo (Fear of God), Virgil Abloh (Off-White), Supreme and Gucci. The name of the brand, Laurel Way, has significant meaning to Shooshani. Not only is it the name of the street he grew up on, but the rose also holds sentimental value since his mother always has roses around the house. Shooshani expresses that his clothing line is an outlet to express himself. He strives to make clothing that is not only meaningful for himself, but also aesthetically pleasing for everyone. In addition, Shooshani describes his line as comfortable and of the highest quality. The line is currently unisex, but Shooshani is working on making clothing specific for both men and women. 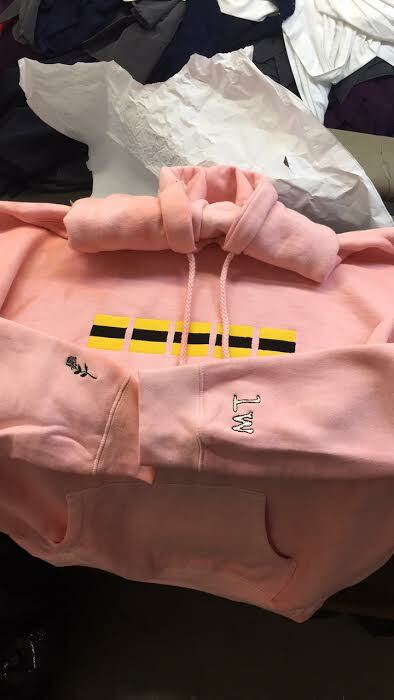 His favorite item from his collection is the Road Hoodie because it is simple, yet interesting. “No one knows what it is at first glance,” says Shooshani. 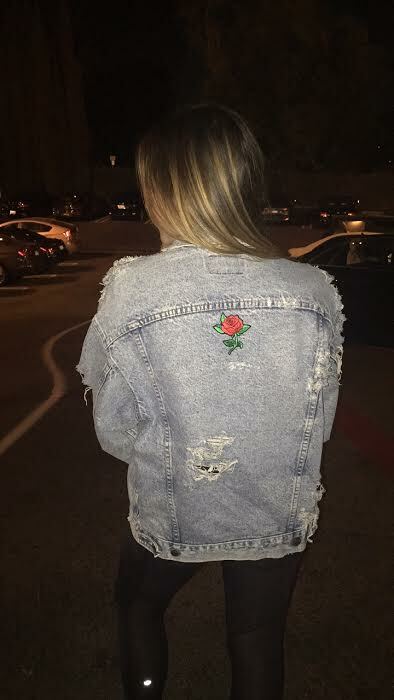 The line has hoodies starting at $85 and distressed vintage jackets from $150. 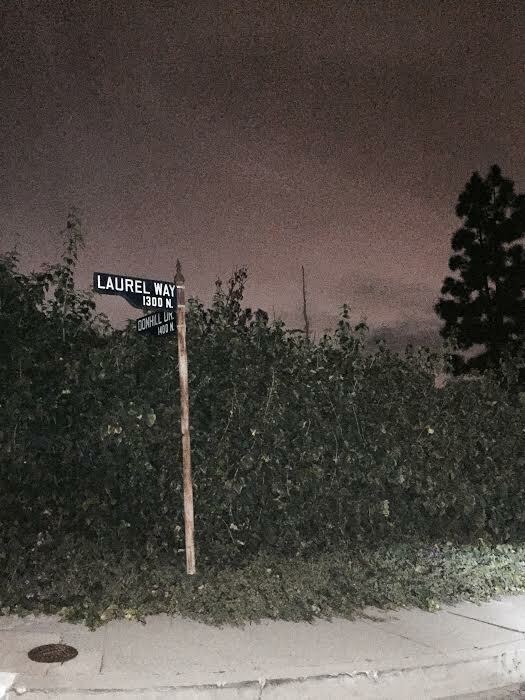 While the website is under construction until March, you can find the line on Laurel Way’s instagram.